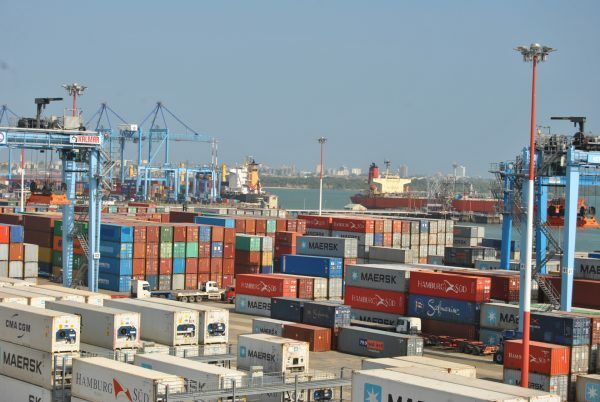 MOMBASA, Kenya—The Kenyan government may lose not only some key assets but also have its sovereign rights undermined if it defaults on repaying a loan it owes to China’s Export and Import Bank (Exim). 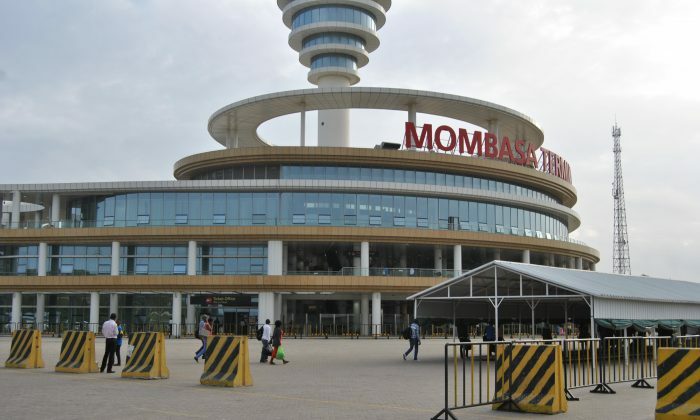 Details have emerged in recent weeks that show Kenya’s assets would serve as collateral and would be seized by Beijing upon failure to repay the loan. 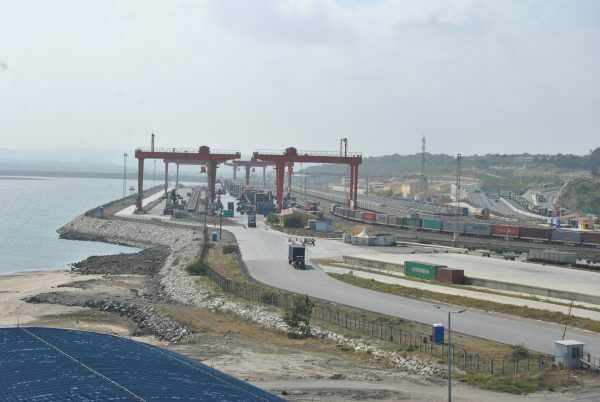 China would take over the Port of Mombasa and the Kenya Ports Authority at large if Kenya fails to repay a loan from the Exim Bank to build the Standard Gauge Railway (SGR), according to a leaked letter from the Office of the Auditor General. While speaking to reporters on live television in Mombasa on Dec. 28, Kenyan President Uhuru Kenyatta defended his decision to borrow from China and strongly denied any possibility of Kenyan assets being seized by the communist country. “You have even heard the Chinese government itself say that that is nonsense, that doesn’t exist. I am telling you—it doesn’t exist,” Kenyatta said. The president promised to make a copy of the contract available to reporters the next day, but so far that hasn’t happened. On Jan. 13, however, The Nation, Kenya’s largest independent newspaper, published excerpts from the March 2014 contract entered into by the Chinese and Kenyan governments. The excerpts show that the deal includes a clause that has been kept secret: The contract is to governed by Chinese law and any arbitration that might arise would be heard and/or resolved in Beijing. 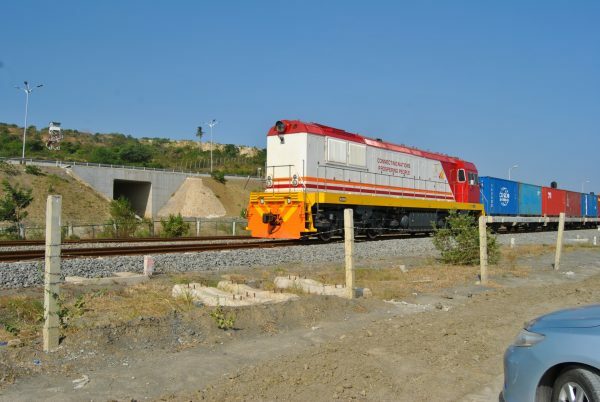 The Standard Gauge Railway is Kenya’s first major development project since independence, and in order to finance the first phase, from Mombasa to Nairobi, the government took out a 320 billion KES ($3.1 billion) loan from the Exim Bank. The construction of the second phase from Nairobi to Naivasha is almost complete and cost about 149 billion KES ($1.4 billion), while the third and final phase that runs from Naivasha to Kisumu will cost 350 billion KES ($3.4 billion). The second and third phases are also financed by loans from the Exim Bank. One Kenyan politician has blasted those who brokered the deal with the Chinese, demanding that they be prosecuted. A former member of Parliament, Jakoyo Midiwo, says the representatives who signed the contract jeopardized Kenya’s sovereignty and left taxpayers with the burden of repaying the loan. “Why are there no criminal charges against the people who negotiated with the Chinese and never brought that negotiated document to Parliament, as per requirements of the Constitution? If it was someone from National Treasury or from the Attorney General’s office, he has done something criminal. You cannot go and negotiate on behalf of Kenyans a debt that is said to be the largest capital project ever undertaken in Africa,” Midiwo said on a local TV breakfast show. Concerns have been raised in the past about the debt trap Beijing is keen on setting for African nations, tempting them with mouthwatering deals for development projects across the continent. In Zambia, the government entered into a contract for a development loan with China. Later, the Chinese took over the National Broadcasting Corporation, and now own 60 percent of the shares. This means Beijing can make major decisions on the operations of the broadcaster. Also in Zambia, recent reports indicate that China is threatening to take over the Kenneth Kaunda International Airport, if the government fails to repay a loan on time. In Ghana, the Ghana Independent Broadcasters Association (GIBA) is resisting what it says is an attempt by Chinese broadcasting company StarTimes to put it out of business and control the national broadcasting space. StarTimes made a deal with the Ghanaian government that will bring satellite TV to about 300 rural villages across the country. “The agenda of StarTimes is not only aimed at profit or the indoctrination of Chinese culture (names, language, food, etc.) and programs, but a larger mandate to take over the control of the broadcast space in strategic African countries including Ghana, which is crucial for the China game,” GIBA said in a September 2018 press statement. 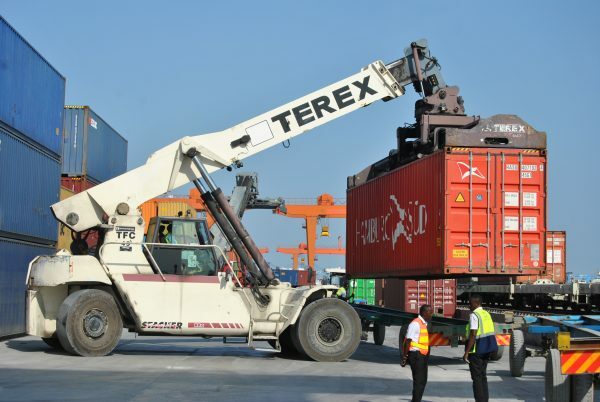 In December 2017, Sri Lanka was forced to give up control of its Hambantota port, which it had built with money borrowed from the Chinese, because it was struggling to make payments on the loan. Sri Lanka had to give the port and another 15,000 acres of land to China on a 99-year lease to settle the debt. Back in Kenya, Kenyatta has vowed to borrow from China again as he believes it is the only sure way to develop. “The problem with debt is if you use it to consume. I am confident that Kenyan debt, which is largely very solid, is for infrastructure development that will benefit not just our generation but future generations,” he said. Chinese Loans for African Countries: Debt Traps or Development Funds?